Marketing Automation is the method by which we automate the various processes which free up your employees to divert their attention to more pressing matters. Generally, financial services such as lending and other such operations include service, strategy, and sales which are of high value in nature. However, it also consists of low-value tasks that include follow-up, prospecting, giving valuable time to unqualified prospects, and prospecting in general. Marketing automation allows you to focus on high-value tasks and important marketing strategies by automating low-value tasks. Marketing automation has seen a boom, of late. However, very few companies know how it works exactly or how they can enhance their business with its use. It makes up an essential part of marketing strategies for financial services. Automation allows you to sit back and revitalize the more important aspects of your business while marketing automation takes care of the time-consuming, but less resourceful tasks. By doing so, your company becomes much more productive and your business becomes more time-efficient. How can we help you Automate? At Local Marketing Stars, we provide you with the top-of-the-line marketing strategies for financial services. Automation is only an extension of our forte. We give your business a true strategic advantage by providing you the most updated automation service on the market. The services will easily integrate with your current marketing strategy and will encompass financial advisors, banks, lenders, customers, and accountants in the most efficient way possible. Our strategy will conveniently assimilate with yours to create the best possible combination of automation and high-value tasks for your business. What tasks will be taken care of by automation? Additionally, marketing automation allows you to really take advantage of one of the most impactful marketing strategies for financial services among other sales facets of your business. How does marketing automation help you target customers? One of the most crucial objectives of automation is to give you and your business essential information on a prospect or a customer. With marketing automation, you will be able to traverse a customer’s (or even a prospect’s) journey with your business. This could include the downloading of your company’s white paper to interaction with your sales team or even attending a webinar with your enterprise. Essentially, automation will provide you with enough data to pursue a prospect or an existing customer based on his/her history of your business. 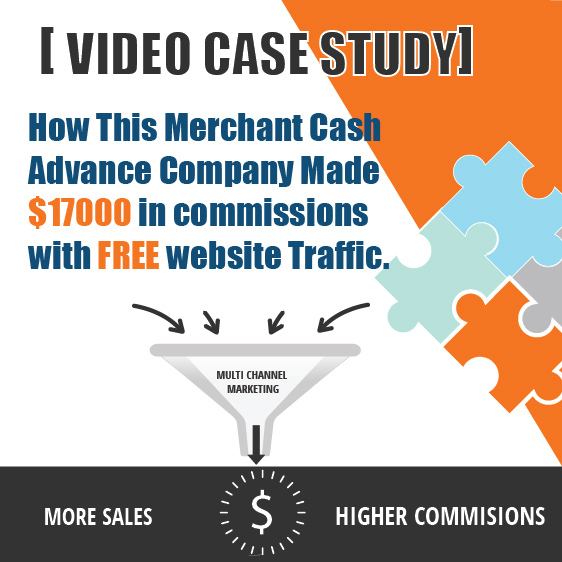 This will also allow you to recalibrate efforts on sales with promising leads. What benefits does marketing automation bring to your marketing system? Marketing automation allows a seamless integration of your entire marketing system into a singular entity. Without it, the system may remain cumbersome and fragmented. Our marketing strategies for financial services will guide you to a streamlined process along with customizations and relevance that, in turn, will result in higher revenue and an improved rate of conversion. Is software the be-all-end-all of marketing automation? Of all the marketing strategies for financial services, marketing automation is the one that differentiates your lending business from the others. As for any new technological implementation, you may want to go all out by inputting all the data related to lenders, accountants, customers and other employees, but it is not advisable to do so. Software plays, but, a small part of bringing the results to your business. This is where most companies get it wrong. Over-reliance on software can lead to the negligence of the most pivotal aspect of automation: Strategy. We, at Local Marketing Stars, understand this problem and, thus, offer our expertise in marketing strategies for financial services. This not only takes the pressure off of you to focus on the crucial aspects of your business but also allows our services to work wonders for your business. All you need to take advantage of marketing automation is your marketing strategy. Would the automation disrupt the workflow of your business? In short, no. Automation only takes up space where you and your strategy need not be present. Financial advisory service, consultative sales, and strategy aren’t the kind of things you’d want automation for, as they require constant focus on your part. 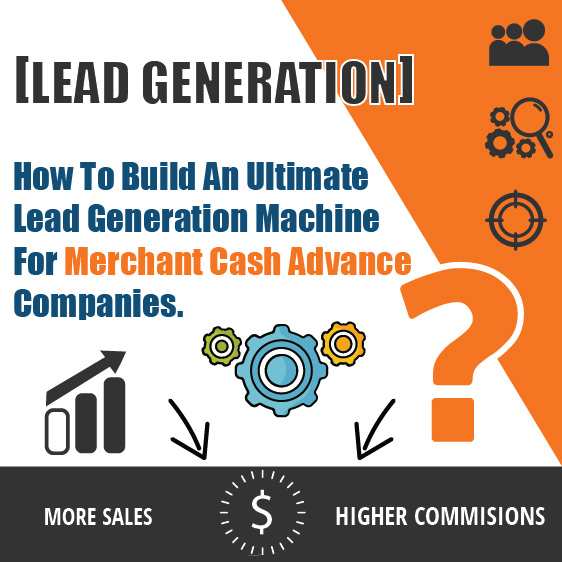 When generating leads for financial services, prying more information from your prospective customer in the first meeting, itself, may drive the customer away. It is a much better solution to fetch the information on the matters that are important like the banks your prospective client may have approached before coming to you and the kind of financial service he/she is looking for in phases. Piling up the information you know, and other data that you gather on the way is the finest way to keep your customer/ client engaged. What role does your content play in automation? Your content works with automation, in tandem, in order to give you the best results. With the right content, half the battle is already won. You need to streamline your content creation and distribution. Several companies fail to have a well-balanced flow of content which leads to less effective automation. Therefore content is extremely crucial to the success of your services through market automation. Deliverable content should be supplied in sequence. This will help capitalize on the effect of the content. With the help of these steps, your reach will be much greater with the banks, lenders, and other parts of the customer’s path. Good content will enable you to generate relevant leads and grow your business in conjunction with the marketing automation. How important are your services with respect to market automation? Providing pertinent services is easily the most competent way to augment inbound leads. To achieve this, you must be ready to survey, track and segment prospective clients. As an example, if a prospective lead is already using one of your financial services, you must provide the advice that will make the service more profitable to him/her. You also need to expand the relevance of the service your business is providing. Local Marketing Stars offer the best digital marketing for financial services to grasp a customer’s attention. With our assistance in marketing automation or through inbound leads among other services, you can generate interest for your service and the action that you seek, instantaneously. What kind of transition should you expect from automation? It won’t be an overnight success story with marketing automation. You have to invest time and resources in it for it to be resourceful. Once you start to build it, however, over time it will become the best digital marketing for financial services for your business. When completed, only then will you realize how valuable the service actually is. It takes time to make the best dishes, but in the end it’s all worth it. Instead of incomplete and fragmented components throughout the entire system, it makes much more sense to complete minor components before you start adding another component. For example, if you’re working to implement automation in one department, you should focus on its completion before you move to another department. What marketing automation steps will be taken to enhance your business? 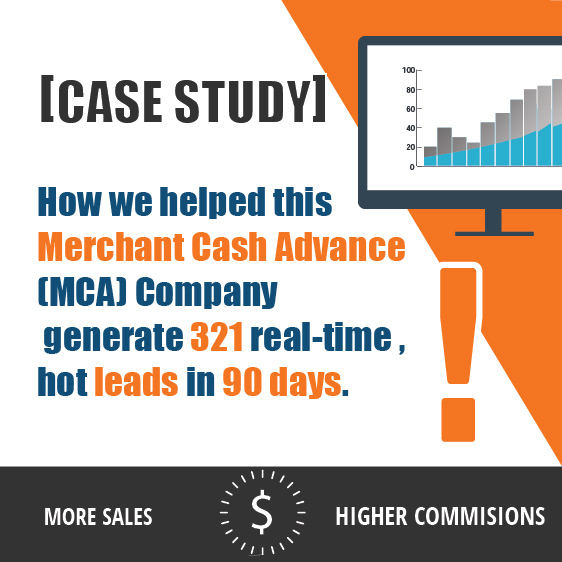 Capturing leads through soft leads like a webinar offer or a free whitepaper or via email addresses. Following up with the soft leads by employing drip type of email marketing. Serving customized and pertinent content to a contact list that has been properly segmented. Using cost-effective products and services such as bait/ soft leads to make sure that the customers are sale-ready. For example, an information product that provides the best lending practices or a simple DIY solution. 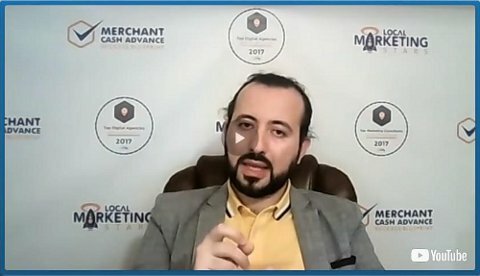 Collection of referrals and testimonials. Emphasis on follow up after the purchase has been made in order to ensure customer satisfaction as well as to minimize complaints or refunds. Increasing customer engagement through various channels. There’s a reason why we are the premier financial marketing agency in the market. We realize your needs and we know that your business deserves the best. Our expertise in recognizing your marketing automation needs will help your business flourish. Automation will help you execute new plans and projects at a quick pace to ensure you meet or even exceed the financial goals or targets that you’ve set. Our strategies will fit right in with your business plan as we align our goals to yours and create a seamless solution that is customized just for you. We help connect the dots between your current standing with the objective you seek to achieve. We get you to your goals. As simple as that. If you feel that our services are right for your business, contact us or give us a call at (866) 669-7128!